Did you ever notice that you could be in a fabulous mood and then your significant other, family member or closest friend comes around you and they are in the worst mood ever? Their attitude wreaks of negativity and everything that comes out of their mouth makes you cringe? You know that their mood is all about them, but for some reason you start feeding off of their negative emotions. 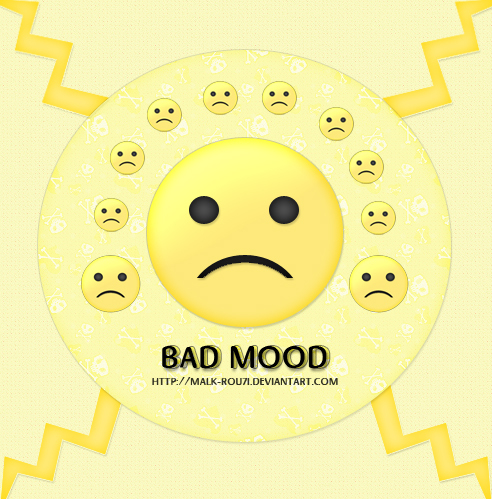 When they are in a bad mood, you start finding yourself in a bad mood? Remember, this is the law of attraction at work because like attracts like. Don’t allow their energy to bring you down. 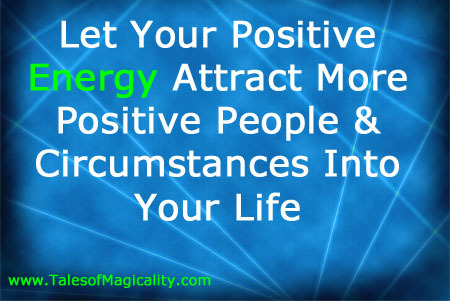 Focus on doing the opposite by using your wonderful mood and positive energy to bring them up! Continue to be positive, no matter how negative they can get. Stay positive and see how you can change their mood. And sometimes, that just doesn’t work. In those instances, remove yourself from the situation. Go get up and do something else. If you are on a phone call, end the conversation. Then when they are ready to be positively influenced by you, you will notice them come around. 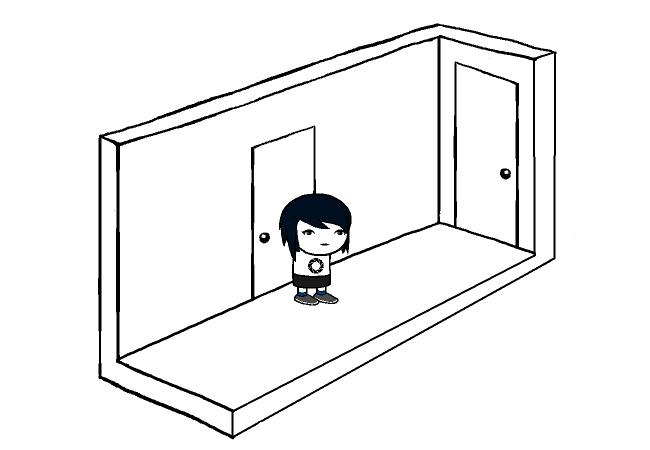 They may come to the room you are in or you may get a phone call back. I often notice this happens with my husband. He can be in a foul mood and no matter how good I feel, his negativity resonates with me. I feel it inside of me. Now that I have recognized this (and recognition is the first step to change) I can use my steps above. First I try to get him more upbeat and positive to reflect my mood. If that doesn’t work, I then remove myself from the situation. I go to another room and write or read or maybe watch some TV. And, like clockwork, shortly thereafter he is with me again but now in a better mood. It would be easy to fall into the negativity trap and join their pity party. But now that you recognize your positive vibes are far more powerful, you can use them to control your feelings and how you will react to any situation.